Cambridge Driving School offer a range of courses to suit your needs. We often get asked what time schedules our driving courses are set. As everybody’s abilities and schedules are so different, we don’t use pre-set course times or durations. 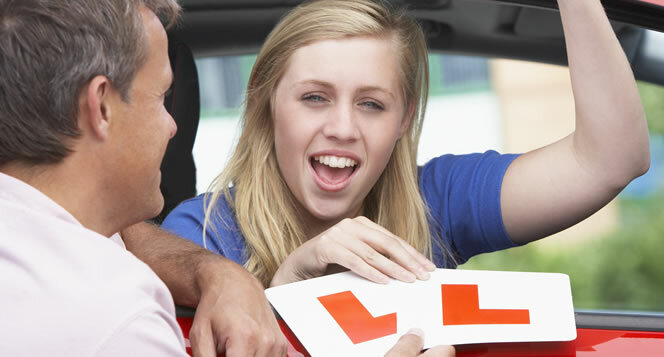 Driving lessons can be taken for as many days per week as you wish and from a single hour and upwards. Intensive driving courses can also be taken within a single week or over a longer duration if required. Our aim is to provide a relaxed learning environment and course structure that best suits your schedule and abilities so you learn to drive effectively and to ideally pass the driving test on your first attempt. This page lists the available courses provided by Cambridge Driving School. By clicking a link, further information can be obtained on any particular course. Provided on each course page is an easy to fill contact form if you require further information. For excellent driving test pass rates, join Cambridge Driving School from only £23 per hour. One of the best priced driving schools in the area. Our effective intensive courses can be taken from a single week or longer if required. Excellent discounts available for our courses. Pass plus improves your driving skills and confidence, plus you can save up to 30% off your insurance premium with a Pass Plus course. If you have not driven for a while or just moved to the UK, refresher lessons are designed to get your driving up to standard quickly.